Dr. Sage performed his residency in Family Medicine at The Stamford Hospital/Columbia University program where he focused his training in Sports Medicine. 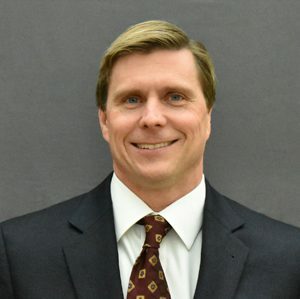 He is a team physician for Sacred Heart University and has previously been a team physician for the University of Bridgeport as well as St. Joseph’s High School in Trumbull, CT. He is a member of the medical staff at St. Vincent’s Medical Center. Prior to medical school he graduated from the University of Richmond and later graduated with a Physician Assistant degree from Cornell University. As a Physician Assistant he earned a Certification of Added Qualifications in Orthopedic Surgery, and worked in orthopedics and sports medicine providing care for multiple sports teams and athletes. Additionally, he gained a Master’s in Public Administration with a focus on health management and finance from New York University. At the University of Richmond he was a varsity NCAA water polo player and continues to play today with the Greenwich Aquatics Masters team. His special interests include musculoskeletal ultrasound and injections, athletic injury treatments and prevention and non-operative fracture management.